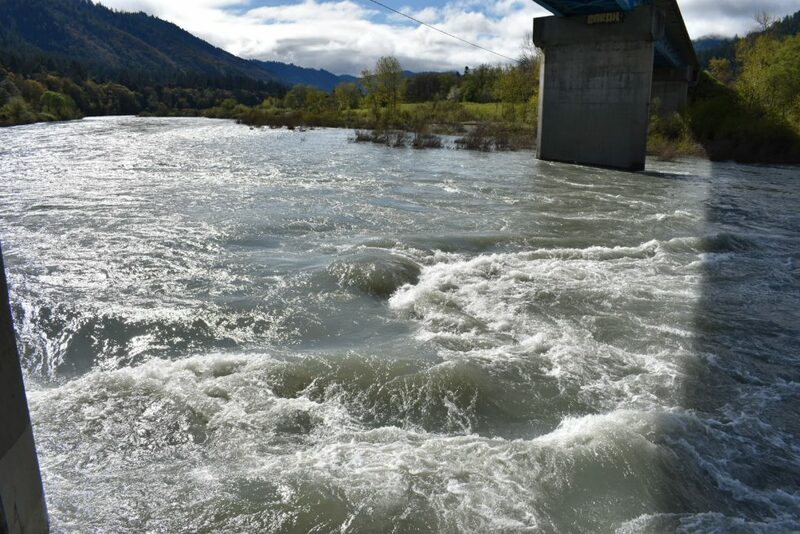 If anyone has plans regarding the river this weekend, please be advised the water levels will be drastically increasing due to scheduled water releases from the Lewiston Dam. Starting this Sunday, April 14th, 2019 around 2 pm the scheduled water releases will continue to fluctuate up and down until Saturday, April 20th, 2019 around 10 pm. Stay safe if your plans involve the river; if anything changes regarding this PSA, we will inform the community ASAP through our media channels. Thank you!